Heart Research Laboratory is Looking for Full-time PhD. and MSc. Students for our TÜBİTAK Funded Project. Please go to our project site for details. 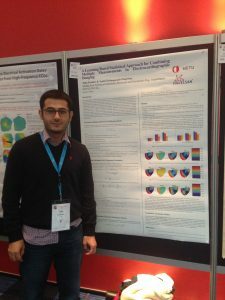 Önder’s paper, “Evaluation of multivariate adaptive non-parametric reduced-order model for solving the inverse electrocardiography problem: a simulation study,” (DOI: 10.1007/s11517-018-1934-9) has been accepted for publication in Medical & Biological Engineering & Computing, and is now available online. 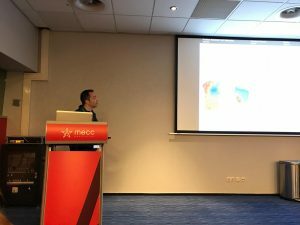 Taha and Önder presented their research at the 2018 Computing in Cardiology Conference, Maastricht, the Netherlands. Congratulations to Taha and Önder on their successful thesis defenses! 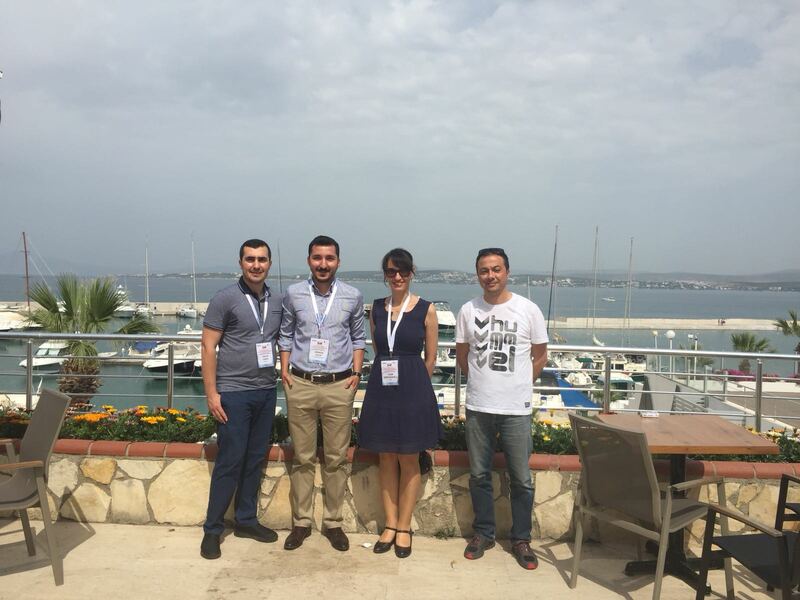 Taha Erenler will defend his MSc. thesis on September 6, Thursday, at 10:30, in D-115. Önder Nazım Onak will defend his PhD thesis on September 6, Thursday, at 13:30, at the Institute of Applied Mathematics, Hayri Korezlioglu Seminar Room. Our project, “Application of Bayesian Estimation Methods to Electrocardiographic Imaging: Prior Model Selection and Reduction of Noise Effects,” is awarded with a TUBITAK-1001 research grant. This will be a 30-month project, with support for MSc and PhD students. Taha and Önder’s abstracts have been accepted for presentation at Computing in Cardiology, 23-26 September, 2018, in Maastricht, the Netherlands. 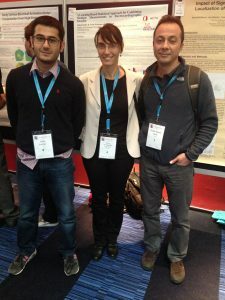 Erdem has presented part of his MSc thesis research at the 13th Annual IEEE International Symposium on Medical Measurements & Applications, in Rome, Italy. 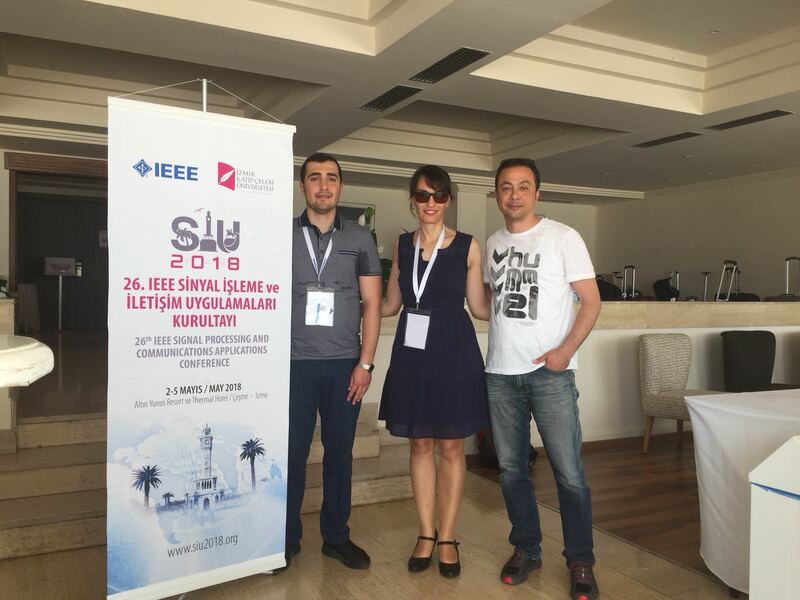 Erdem and Önder have presented their research at the 26th Signal Processing and Communications Applications Conference (Sinyal İşleme ve İletişim Uygulamaları (SİU) Kurultayı), in İzmir, Türkiye.